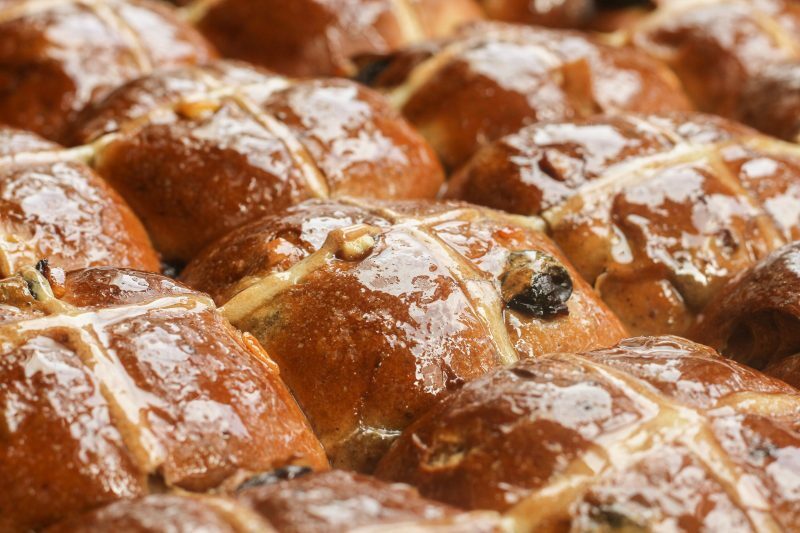 Handcrafted, baked daily Hot Cross Buns! 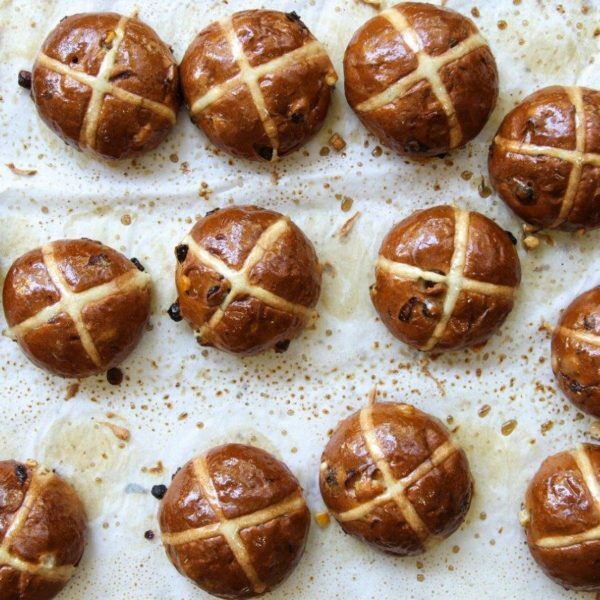 We hope you’ve saved your tummies for some delicious Hot Cross Buns this Easter! 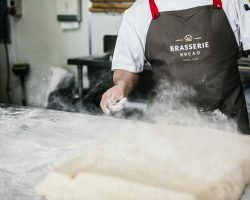 Brasserie Bread was originally established in 1995 with the aim to serve authentic, delicious sourdough. 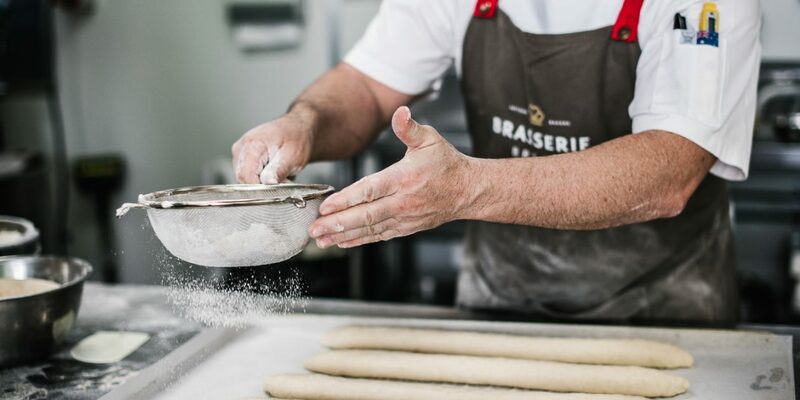 For the past 23 years, we have built our business by incorporating the world’s best thinking and honouring the values of artisan baking. 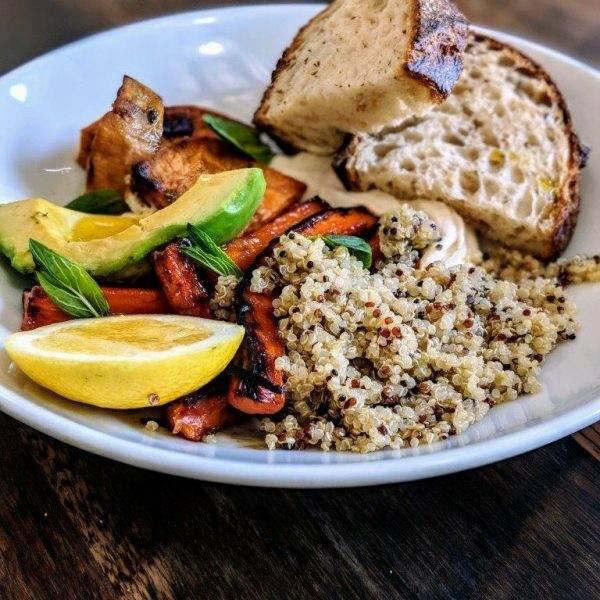 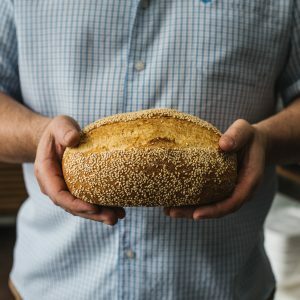 With single origin, we bring farmers from renowned wheat districts of Australia to the forefront and use their sustainably grown grains to handcraft artisan loaves of remarkable character and flavour. 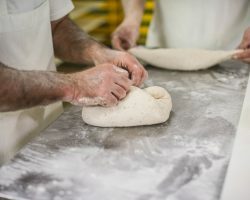 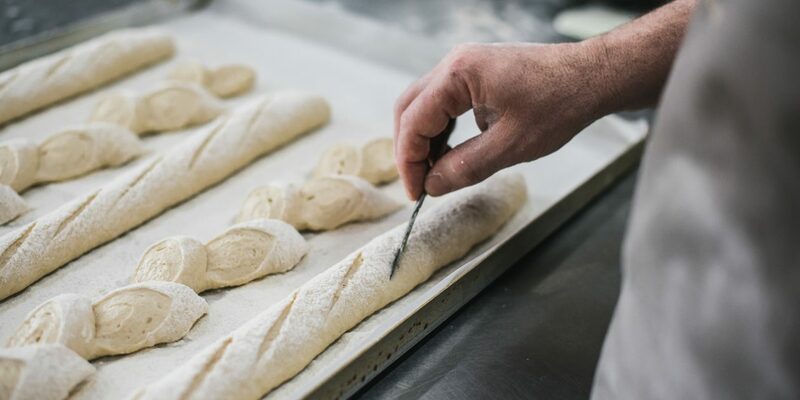 Each of our artisan bread products are baked fresh daily with skill and care, many using single origin wheat that can be traced back to the source. 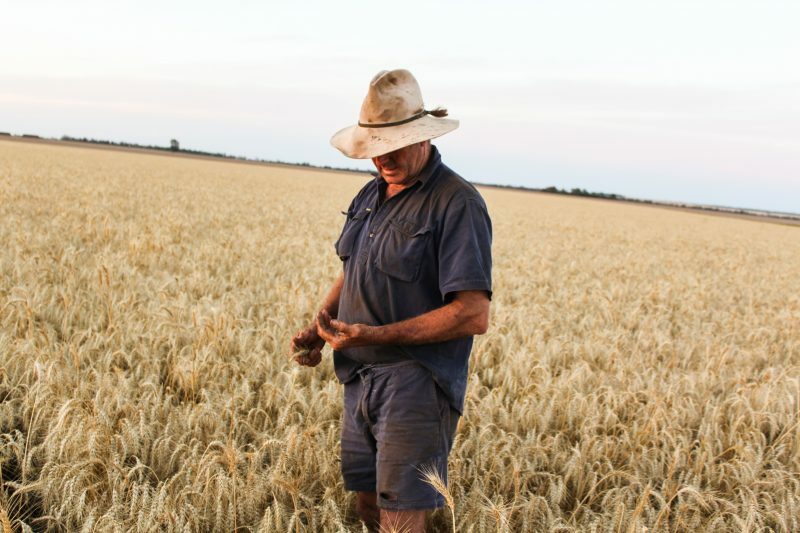 Working with dedicated farmers in Australia’s renowned wheat growing districts, we work hard to celebrate the source in each and every loaf we bake. 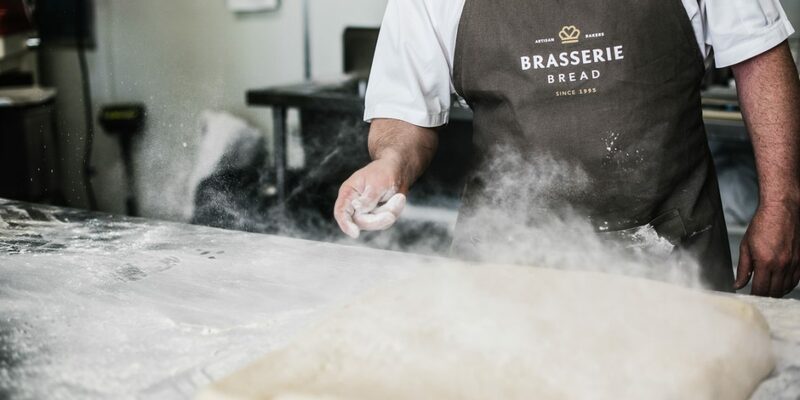 We supply award-winning bread to loyal locals and iconic cafes, restaurants, hotels and airlines in New South Wales, ACT, Victoria and Queensland. 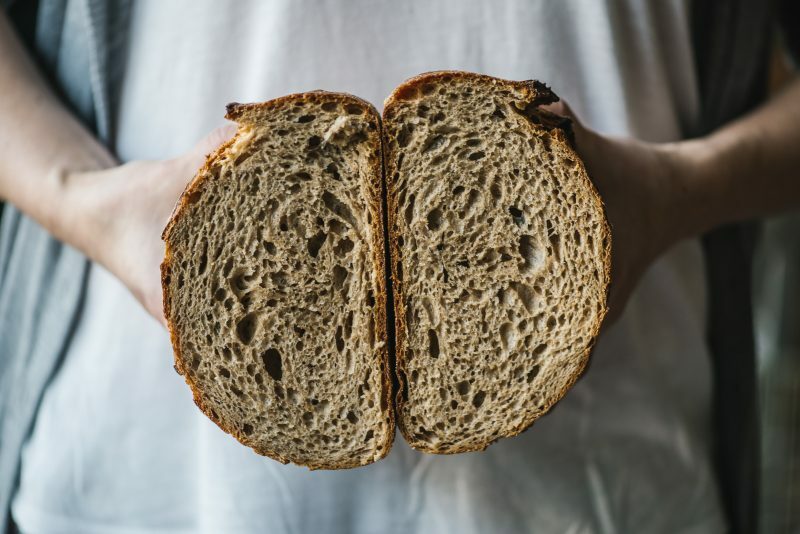 A robust sourdough loaf with a lovely waxy texture. 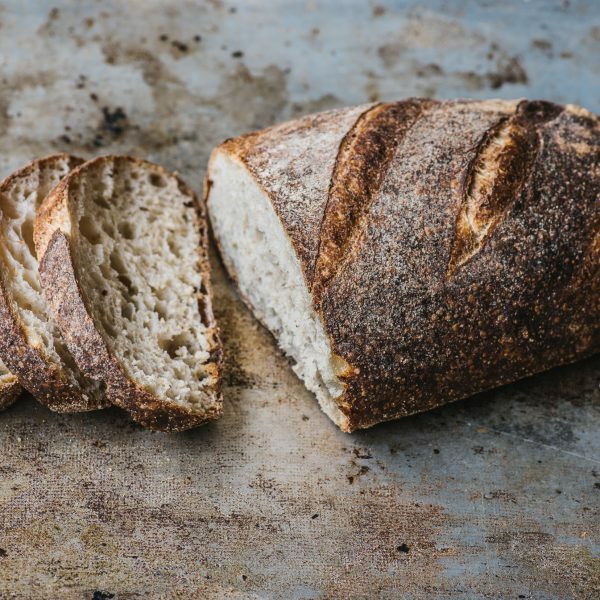 Made with wheat traceable to the Gwydir Shire and added sprouted wheat grains for texture, nuttiness, and wholegrain goodness. 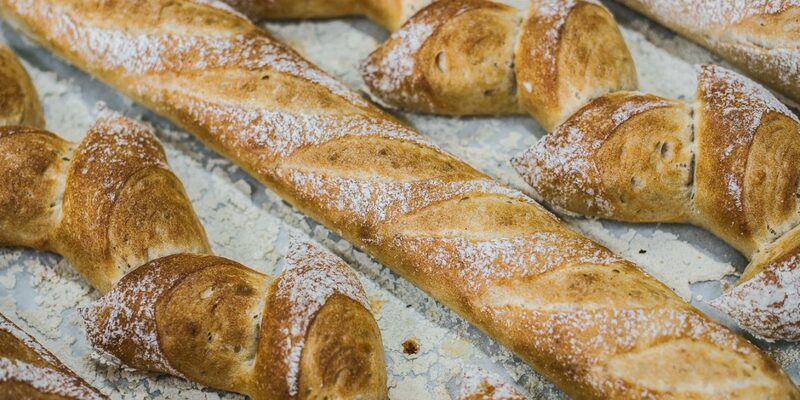 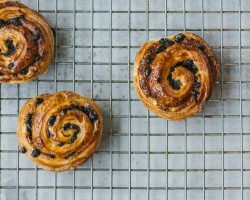 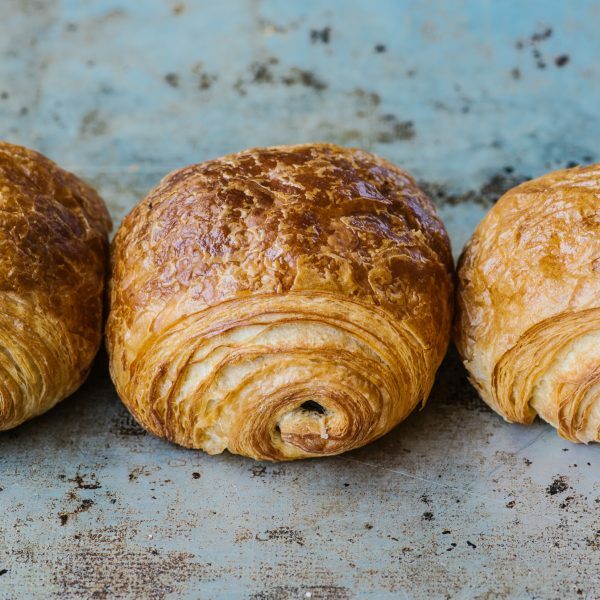 From our award-winning sourdough to the most delicious pastries, we strive to produce the best quality products we possibly can. 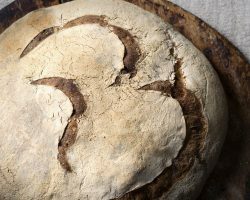 Our 23-year old natural yeast starter has been lovingly nurtured, providing our sourdough with its award-winning flavour, refined crumb structure and reassuring crust. 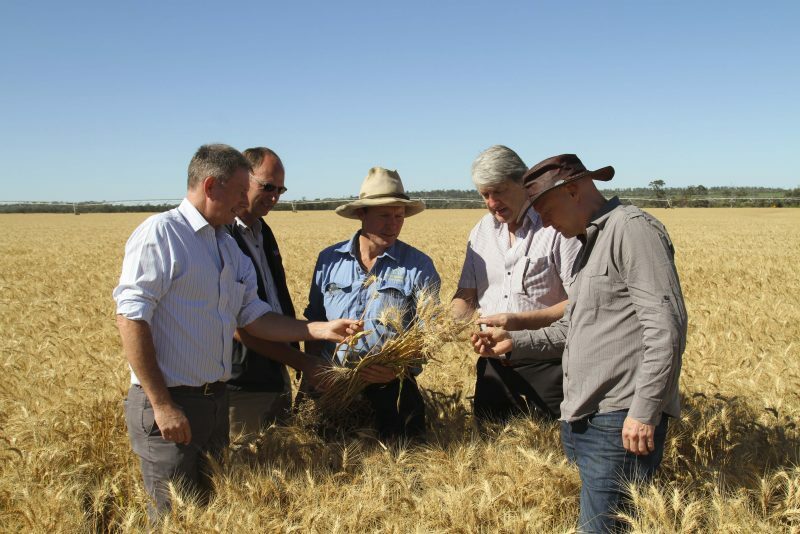 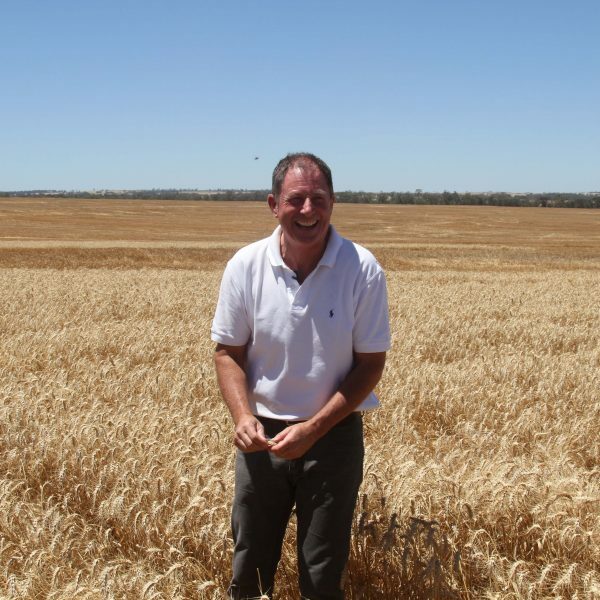 We work with farmers from renowned wheat districts of Australia who employ regenerative agriculture techniques to produce the highest quality grains. 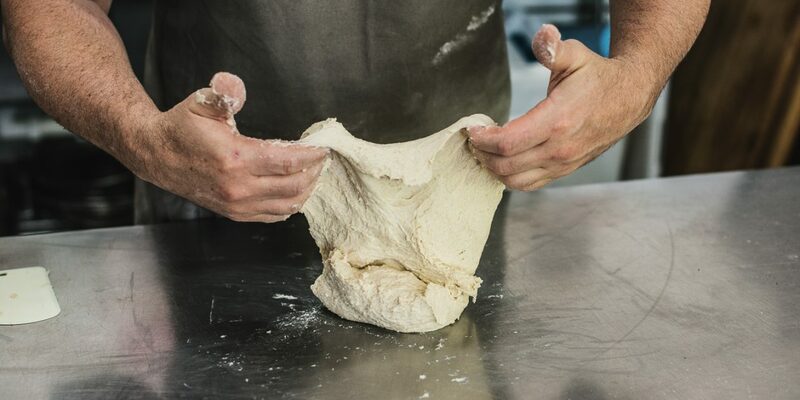 We use their high-quality wheat to handcraft incredibly flavoursome, moreish sourdough bread that reflects the character and mood of its region of origin. 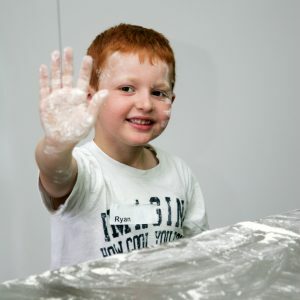 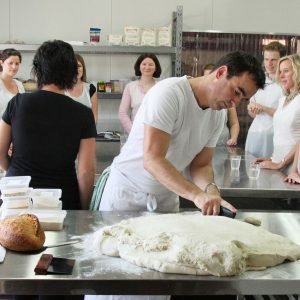 One of our greatest joys is to share our knowledge with Australians of all ages in our baking classes. 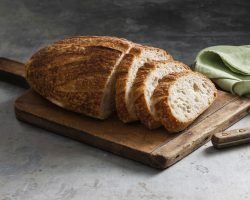 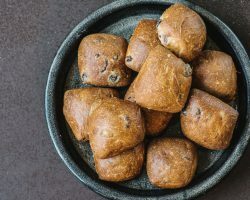 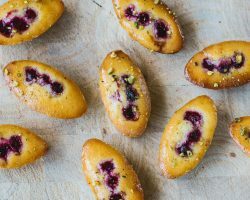 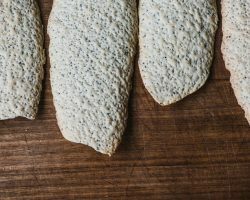 It’s important to us that bread eaters are getting the very best, so what better way to help consumers make better choices than to teach them what we know? 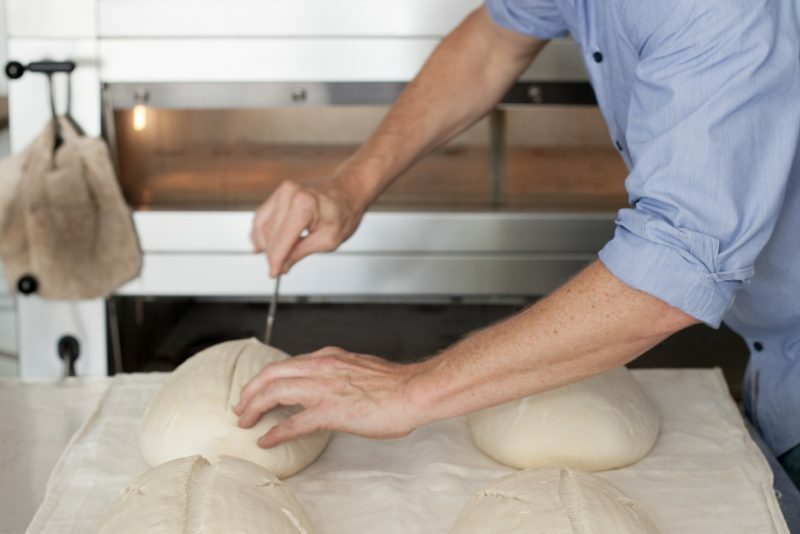 You’re never too old to learn some new tricks, especially magical sourdough tricks. 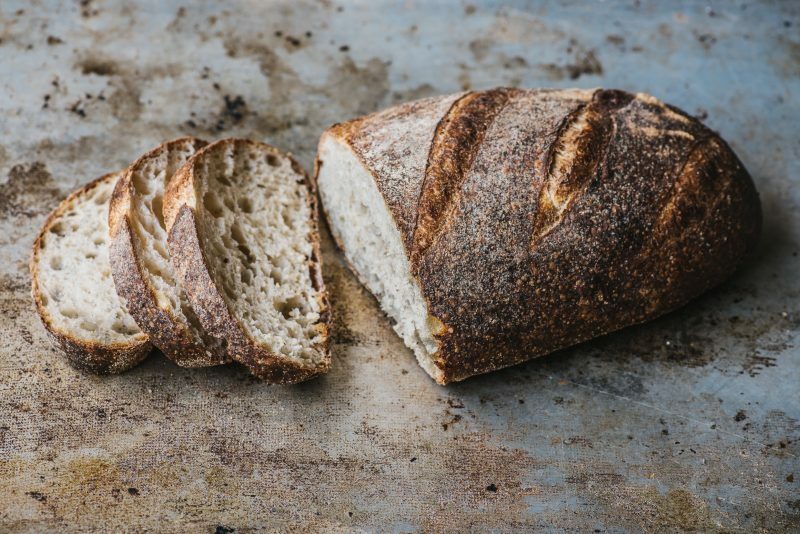 We love watching their faces light up as their bread comes out of the oven and you will too. 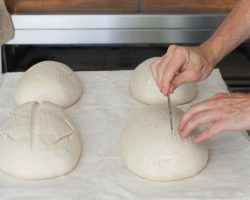 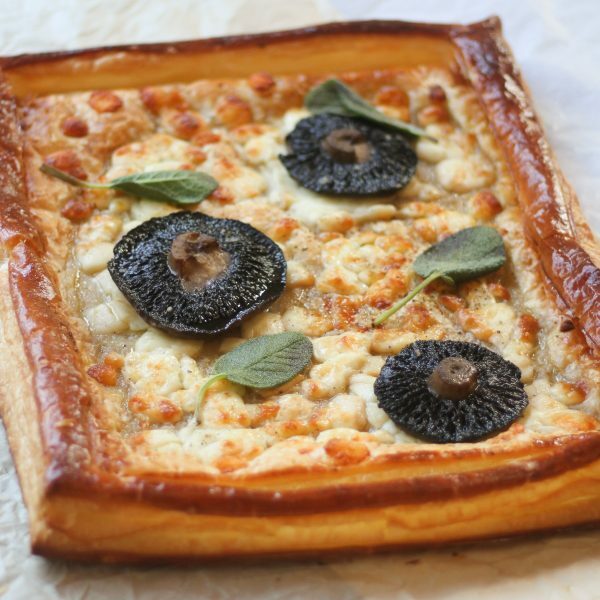 Our hands on baking classes are great for corporates and groups. 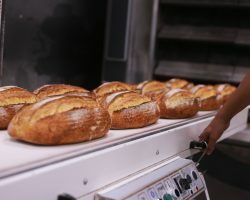 Keep up with all the news at the bakery and around the country.